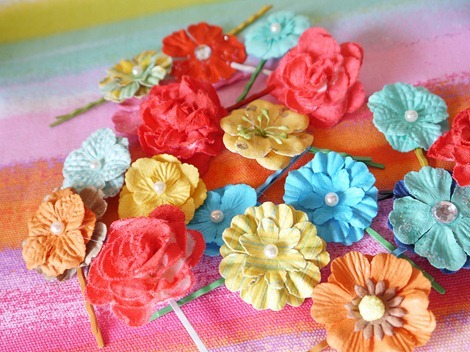 Summer is the perfect time to create sweet little flower hair accessories. They also make fabulous handmade gifts any time of the year. 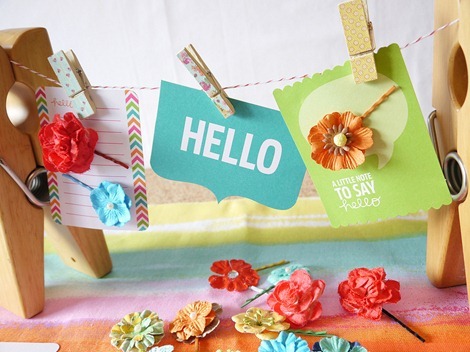 So, pick up a few simple supplies and make a bunch to keep around and ready to share! For supply information and more, visit Handmade and Craft! I had so much fun making them! 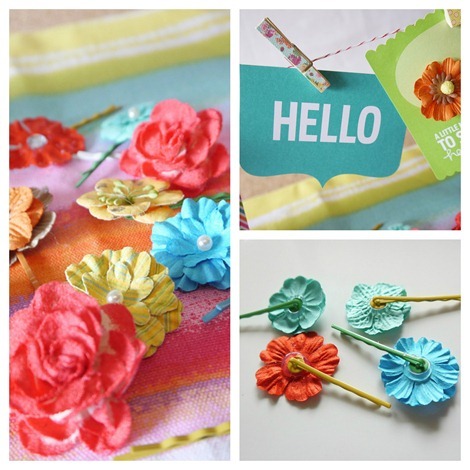 Have you made any hair accessories lately? These are so cute! Makes me wish I had a little girl to make them for – I might make some and wear them myself or give them to my nieces.